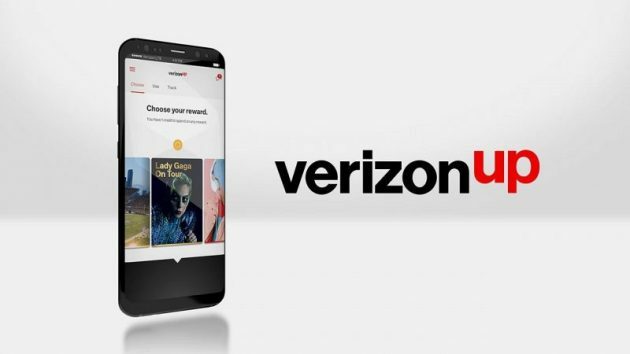 Home Freebies Verizon Up Rewards Members: Possible Free $5 Starbucks Gift Card! Today only, Verizon Up Rewards Members can get a possible free $5 Starbucks gift card! Simply log into the Verizon app on your phone and click the “Verizon Up” tab to look for this offer. « Office Depot/Office Max: Free Duracell Batteries, Flashlight, and Sharpies after rewards! Next articleOffice Depot/Office Max: Free Duracell Batteries, Flashlight, and Sharpies after rewards! LEGO Friends Mia’s Tree House Building Kit only $18.99!